Rob Holroyd of Easy Bathrooms explains how housebuilders can create bathrooms that appeal to the target buyer. this change in consumer attitude as an opportunity, rather than a burden. Most house buyers find it difficult to imagine how their new bathroom could look, so creating a show home, where they can touch and see the quality for themselves, is often beneficial. Installing premium tiles, high quality furniture, high-tech heating and modern fittings is a sure-fire way to get a development noticed over that of a rival builder. Of course, what a developer should fit in the show home depends on the target audience. But when making these choices, it’s important to remember that bathrooms should be both practical, and indulgent. Patterned, geometric and textured tiles are ideal for capturing the attention of millennials, while grey slate tiles with matching grout are a good solution for a busy, young family – where time for clean- ing is limited. 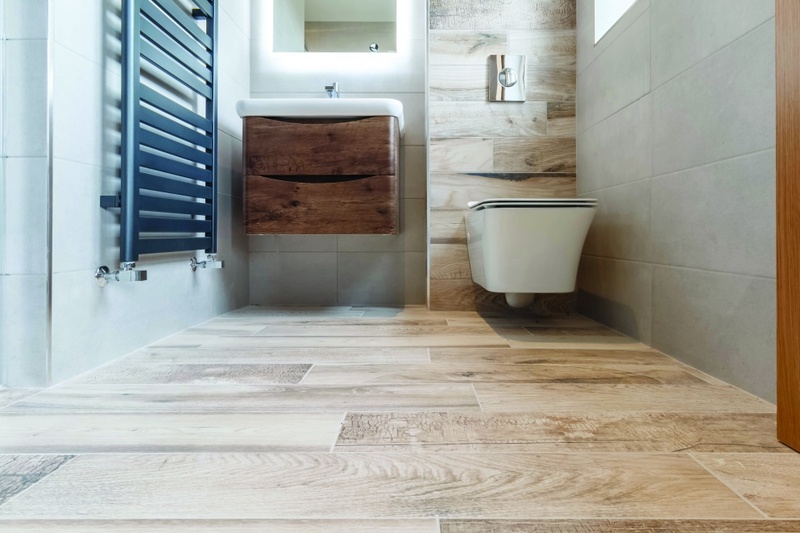 Alternatively, buyers of executive homes – with large bathroom spaces to play with – often go for large format tiles, either in wood or marble- effect. Paying close attention to the target customer offers an opportunity to install tiles which will grab their attention. The same can be said for the furniture chosen in the bathroom. Storage space is a big consideration for house buyers, especially for families with multiple bathroom users, elderly buyers who are downsizing and need somewhere to put all their possessions, or millennial apartment-buyers who are moving out of the family home. There are therefore plenty of ways to inspire buyers with creative storage options. For example, vanity units with drawers are always a handy solution for cleaning and beauty products. A wall-hung unit is ideal for creating the illusion of space in a small bathroom, while, conversely, a floor-standing unit offers more storage space. Adding a matching tall cabinet can also tie a bathroom scheme together and create a sleek space, hiding customers’ clutter and products. Alternatively, adding alcoves into the wall, next to the shower, will offer a modern storage solution which maximises every inch of space and creates a sense of calm. A number of other factors can also make the bathroom a more desirable place to spend time – helping clients to picture themselves living in the property. Mirrors with Bluetooth speakers, for example, are growing in demand, while soft-closing, rimless toilets create a peaceful, relaxing setting. Safety and accessibility are also playing an increasingly important role in bathroom design. 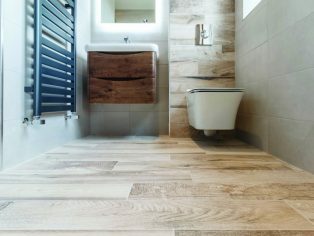 Choosing a thermostatic shower, which reduces the risk of scalding, and installing textured floor tiles, which minimise the possibility of slipping, will show potential customers that every inch of the room has been carefully considered – and that the builder understands their needs as a buyer. Underfloor heating and designer towel radiators are also becoming a necessity, rather than an optional extra. It’s all part of making the bathroom a more comfortable, inviting space. If a home has multiple bathrooms, house- builders should also think carefully about how each one can function differently. If the master bathroom has a bath – which is often essential in a family home – then elsewhere, it’s worth creating a wetroom. 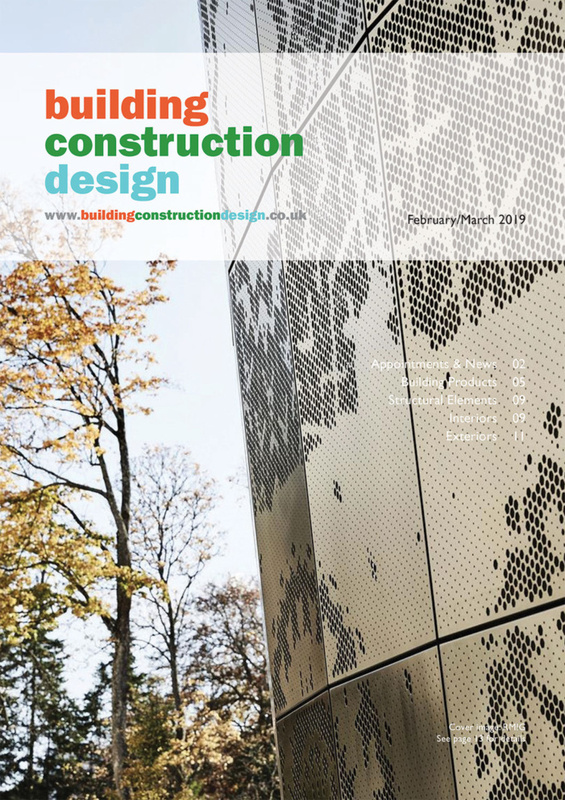 The benefits are threefold – ease of accessibility, the ability to open up a small space, and creating a style statement – ultimately generating a major selling point. Lastly, offering a bespoke service can make the difference between securing a sale and losing it – because customers now demand breadth of choice. It can also pose an opportunity to earn more on a property. 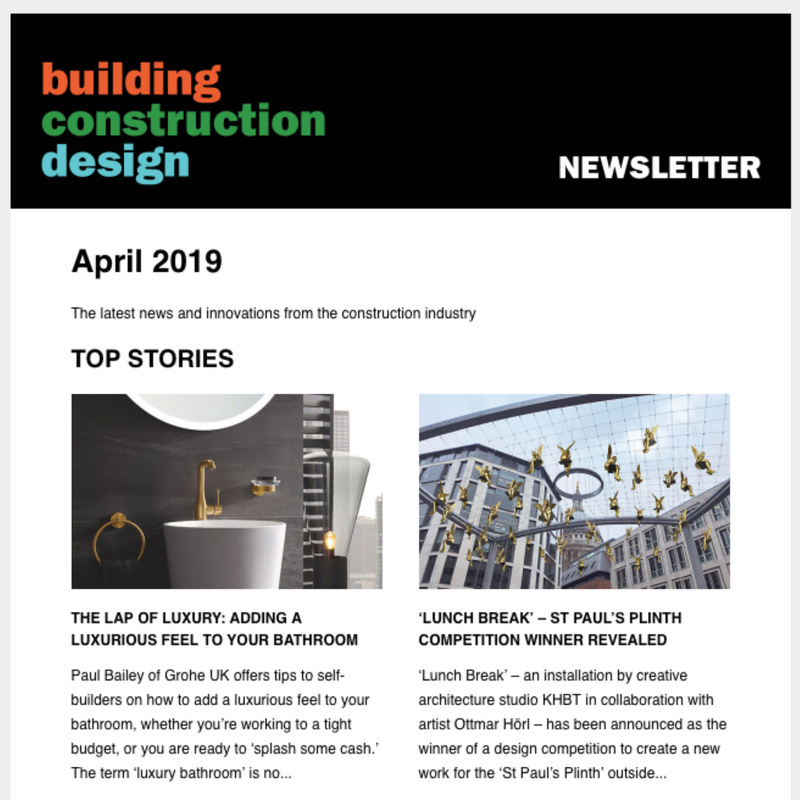 If the bathroom supplier offers trade discounts and the extras are charged at full retail value, for example, it offers higher profit per unit – a win-win situation.